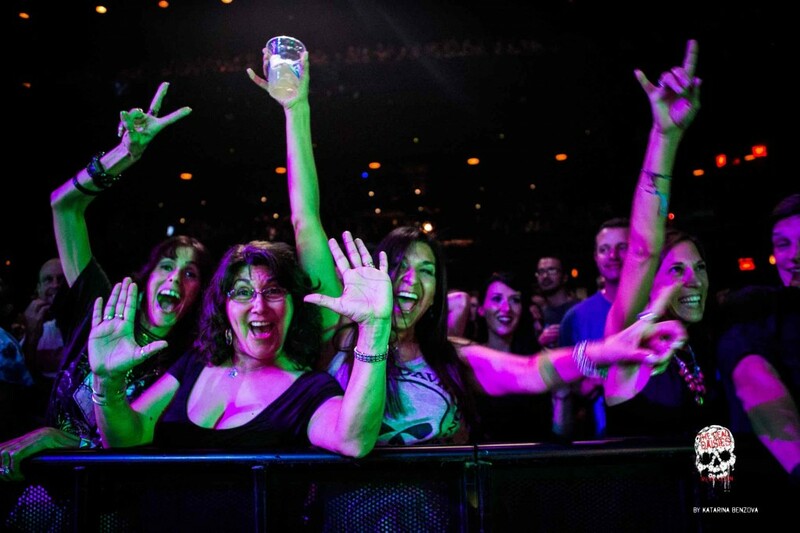 Famous for SXSW festival, Austin has now been rocked by The Daisies! 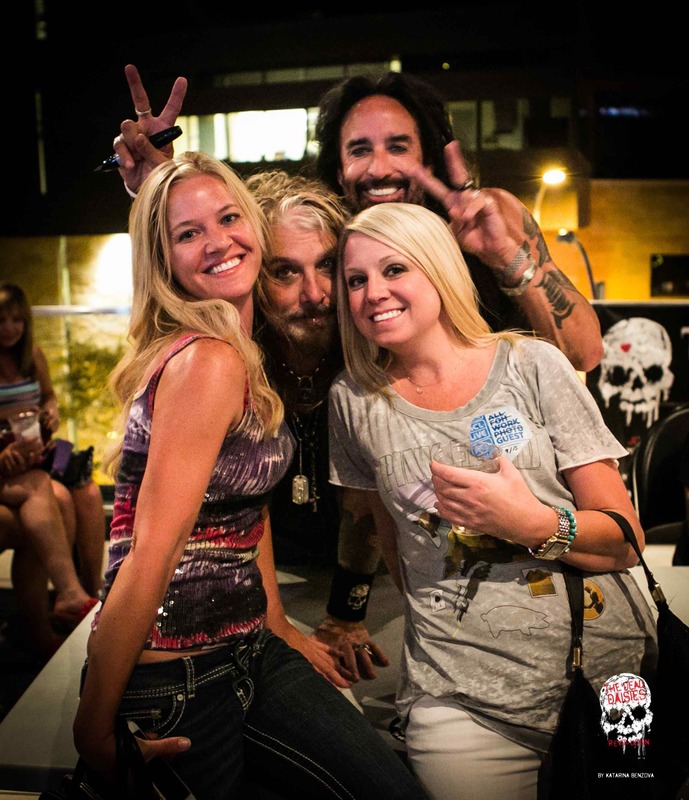 Austin, Texas was the next stop for The Dead Daisies tour bus. After driving from Louisiana, it was now the Lone Star state’s turn for the Daisies to spread the Revolucion. The venue was the Austin City Limits Music Festival (ACL). As a very musical city, Austin hosts the famous SXSW festival as well as having continual live shows all over town all year round. So, The Dead Daisies were in good company and in a great place to inject their own brand of classic rock. It didn’t take long for the very personable John Corabi to convince the audience that this is exactly where they should be. By the end of the set over two thousand people were singing along to tracks from the new album and joining in on the classics like ‘Hush’. The band once again bled the speakers dry leaving the audience in need of a Dead Daisies transfusion, which came in the shape of a very busy meet and greet afterwards.